Posted by dsiegel on May 14, 2018 in Law Office Technology, What's New? 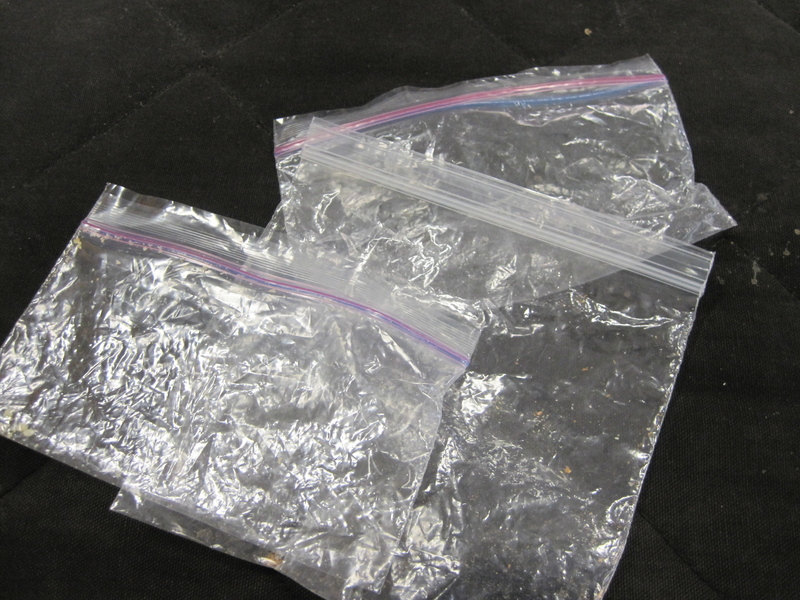 An old Ziploc bag sits on my desk, worn, a bit dirty, and empty. For over 12 years, the bag housed my Septa tokens. I loved my tokens, my quick way of getting through the turnstiles of the El. When I heard that Septa was discontinuing tokens, and replacing them with the Key, a new hi-tech substitute for tokens, I continued to buy tokens, hoping they would stay on sale forever. Hoping – despite recognizing the futility of my hopes. Then came the announcement. Septa stopped selling tokens. And I had to buy a Key card. I dreaded it. Not for any logical reason, it’s just that I loved my tokens – and didn’t want to change. So I bought the Key card. My life didn’t end. In fact, I discovered that the Key card was easier than tokens, not that I wanted to admit it. I just kept it in my wallet, and now I don’t have to remember to put tokens in my pocket before going into Center City. All I do is hold the card over the scanner. Voila, I’m through the turnstiles, including the wide one when I’m bringing along my large briefcase. Even better, I no longer have to stand in line to buy tokens, I just go online or refill it at a kiosk. What does this have to do with legal technology? My attachment to tokens wasn’t rational, as I discovered. Neither is the attachment of attorneys to paper, or to reading paper transcripts, or to doing so many things the way we did them years, if not decades ago. I just wanted to believe they were. And I didn’t want to change. Neither do lawyers. But if they did, they would discover that having a paperless office actually improves their lives, makes them more efficient. And they would learn that using software would actually make them better lawyers. 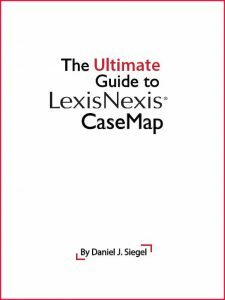 I have worked with numerous lawyers, and every one who has adopted the use of LexisNexis TextMap agrees that it improves their analysis and saves them time. So do lawyers who use other technology solutions. 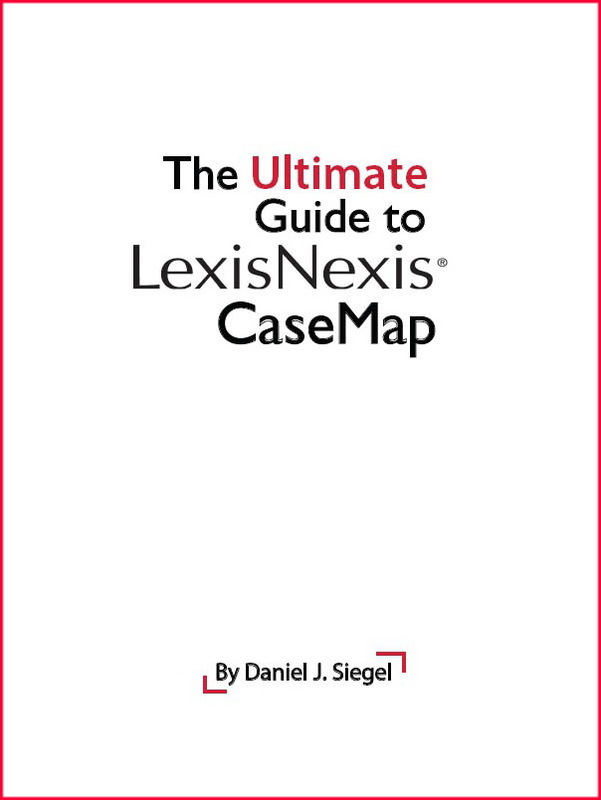 Whether it is Adobe Acrobat, Legal Files or Time Matters case/matter management software, LexisNexis CaseMap, or one of the other products/solutions we use in our office (and help them adopt and learn), lawyers agree. 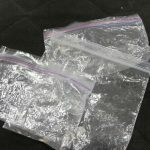 They agree that once they overcome their fears, most of which are tied to their irrational love of paper (the way they have done things forever), the new way of doing things is better. I have always encouraged lawyers to consider change, to consider new ways of handling their cases. Then I looked at my empty token bag. That’s when I realized that my clients and I have more in common than I realized. I changed, when will they? 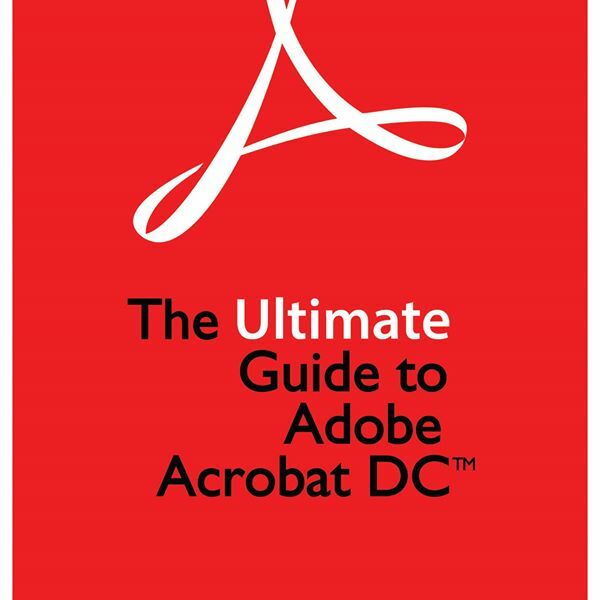 Ultimate Guide to Adobe Acrobat DC Is Now Available! The Ultimate Guide to Adobe Acrobat DC is now available on both the ABA bookstore as well as Amazon! With 285 screenshots and easy to understand, jargon-free, step-by-step instructions, Dan and I have written what we believe is the most comprehensive book available on the software. As PDFs have become the standard in the legal and business communities for creating, analyzing, storing, and exchanging digital documents, and for filing documents in courts with electronic filing systems, you need our tutorial! 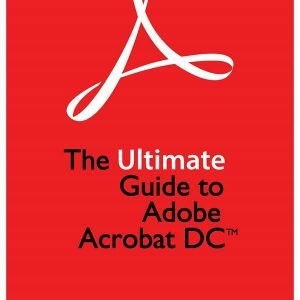 The Ultimate Guide to Adobe Acrobat DC discusses and demonstrates the features that law offices and businesses use, and explains what the features are, why they are important, and how to use them. To order it on Amazon, click here. Click here to order a copy of the book from the American Bar Association (also available as an e-book).